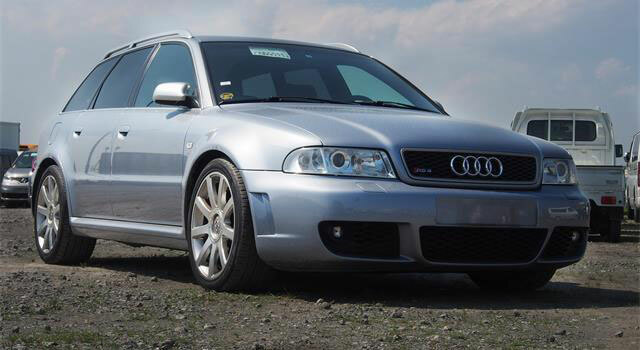 This is a 2001 Audi RS4 Avant for sale with only 58,500 km on the odometer. The vehicle was imported by a company called Auto Emporium and put for sale. The ad claims it’s the first one ever imported into Canada. Asking price: $57,500. The 2001 RS4 has a 2.7-litre twin-turbo motor making 375 horsepower and 325 lb ft of torque. Audi produced 6030 of the car (all wagons) and didn’t sell them in North America. See what MR members are saying in the discussion thread. 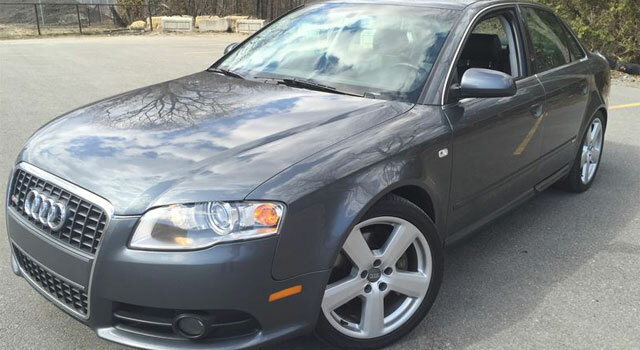 Garantie prolongée Audi A4 2008?